Pamela Fynan CMC JP Authorised Civil Marriage Celebrant. 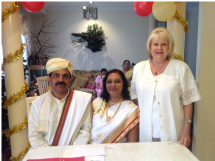 Marriage Ceremonies, Wedding Ceremonies, Renewal of Vows, Re-Affirmation of Vows, Commitment and Naming Ceremonies all Ceremonies for all Occasions. ​Western Sydney and all areas of Sydney and lower Blue Mountains. 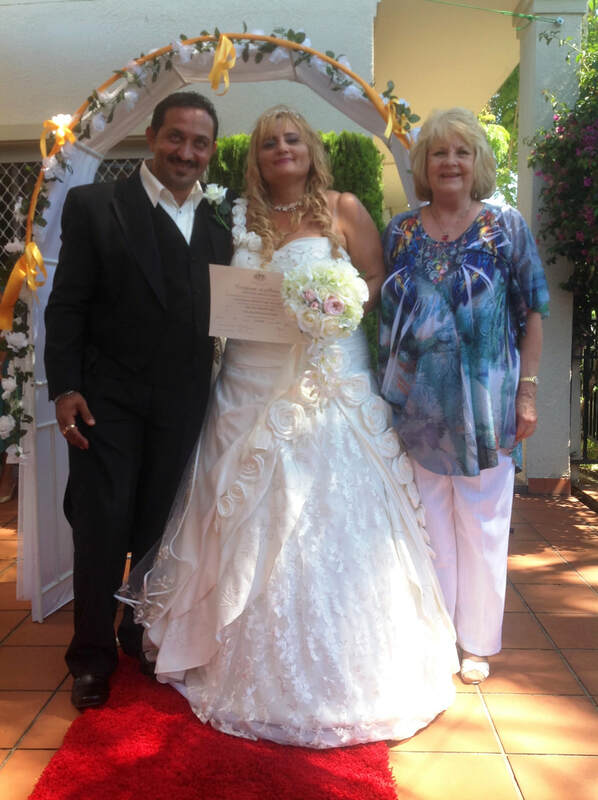 I live in the heart of Parramatta, I am a full time celebrant, passionate about personalised service, my specialty is creating beautiful, unique ceremonies tailored to your needs and expectations. Let me help you make the day of your ceremony a special day to remember. I became a Marriage Celebrant because of my commitment to the sanctity of marriage which requires a moral, psychological and physical commitment to your spouse forming the basis of a solid background for a long and happy marriage and a happy environment for the upbringing of children. I aspire to the faithfulness, loyalty and consolidation that the union represents whatever the religion or cultural background of the couple. 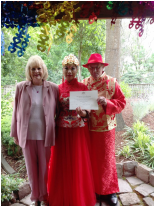 I Perform Aussie, Scottish, Filipino, Nepalese, African, Chinese, Indian, Lebanese, Vietnamese, Aboriginal, Indian Buddhist and Hindu Weddings, Namings, Renewal of Vows and Commitment Ceremonies all Ceremonies for all occasions.